For those wanting to improve their cycling, whether it’s training harder for that next race, improving speed and agility, or just learning how to stay fit and eat healthy, many people turn to coaches to guide them along the path to becoming a better cyclist. Being a bike coach may have never crossed your mind as a potential career, but there are plenty of people making a living doing what they love, and helping others at the same time. In March, we explored the world of pedicab drivers with the help of Austin pedicab veteran Zack Riggs. This month we dive into another pedal-driven profession for all of you passionate, experienced cyclists out there looking for a career on the bike. We spoke with Pete Webber of Boulder, CO, about his job as a bike coach, what he loves about his job and what it takes to succeed. 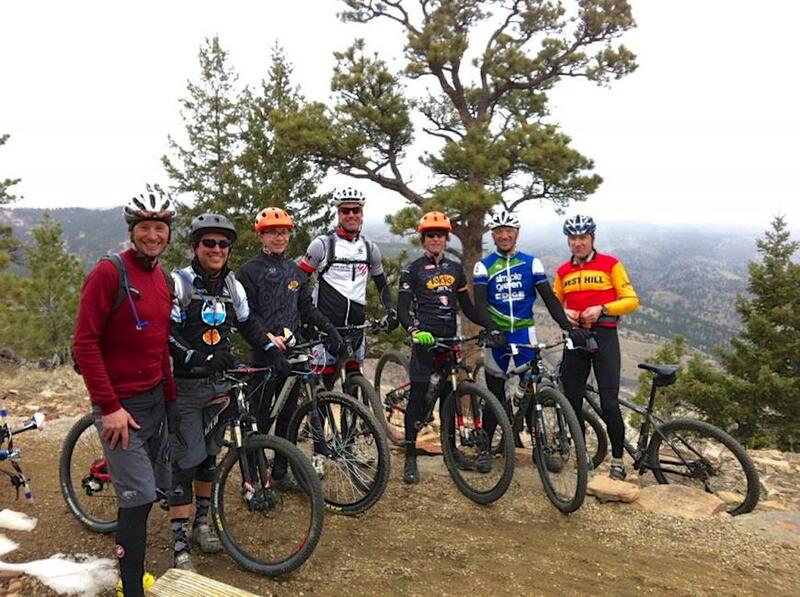 Webber has more than 25 years of experience in all types of riding, starting with mountain bike racing in the early ‘90s. A former Masters Cyclocross World Champion, four-time Masters Cyclocross National Champion and Mountain Bike Marathon Masters National Champion, Webber is no stranger to the painstaking work it takes to make it to the top. Webber has been coaching up-and-coming racers for over 15 years, and is currently the head cyclocross coach for Boulder Junior Cycling. What is that keeps him coaching after all these years? Find out after the fold. New to two wheels or just looking to take your riding to the next level? Talk to your local expert to find out which Raleigh can take you there. Weber in action with National Champ Tim Johnson paying close attention. When it comes to bike coaching, no customer is alike. “I coach all levels of riders, from pros to beginners. Each rider is unique and requires a slightly different approach. Every coaching situation is custom-made. I love working with juniors and beginners most because they are thirsty for knowledge and there's so much cool stuff to share with them,” says Webber. “Like any job, coaching requires a certain amount of administrative work that isn't much fun,” says Webber. Stuff like bookkeeping and scheduling are some of the necessary evils of the job. You don’t have to be a pro. Cycling coaches come from all different walks of life, but they're all passionate about cycling and helping other people find success with the sport. 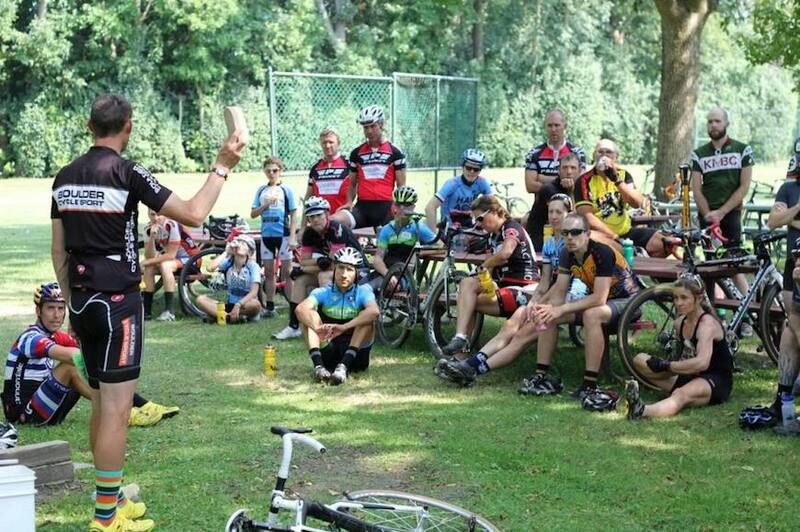 Most have experience as racers, but you don't have to be a former pro or elite-level racer to be a good cycling coach. Webber focuses on coaching people in mountain biking and cyclocross, with a bit of road racing and recreational riding too. But not all of his clients are racers, many just love to ride and want to improve their fitness and cycling skills. 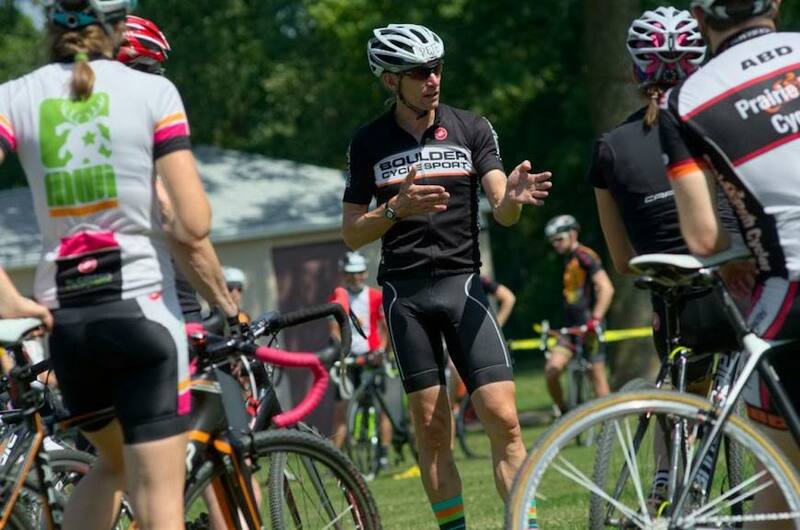 Whether you’re a pro racer or just a biking enthusiast with years of cycling under your belt, coaching other eager riders and sharing your passion and experience may just be the right job for you.